I live in Nixa MO and may be able to come to this event. I'm aroung 3 to 4 hours away, I won't have a bow of my own to submit yet but I was wondering if we could submit other bowyers bows to see how they compare. I have a Roy Hall Apache for instance that we takked about. It has equall 3" R/D. Someone said we should test this bow. If these can be entered can i just bring thim with me if I can come? 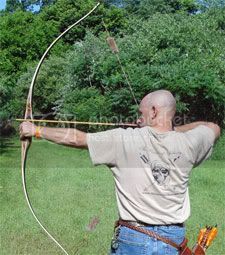 Whats cool to me, is having the "production" bow shot off the same machine, through the same chrono, with the same type of string, same arrow weight per bow weight, etc... Put any bow in my hands and I can get the results I WANT on that little digital read out... put them all on the machine...game changes.. 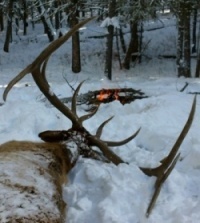 I am thinking about sending my Bonner bow... Danny isn't around anymore so he wont care!! And I might win!